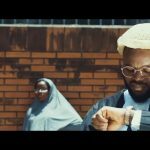 Falz dishes out a new music video for “Hypocrite”, one of the songs from his Moral Instruction album. 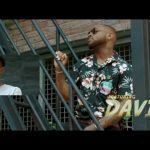 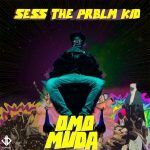 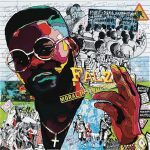 On Hypocrite, Falz features Demmie Vee who rendered a gratifying hook for the conscious mid-tempo rap song. 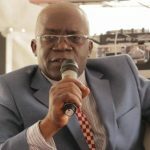 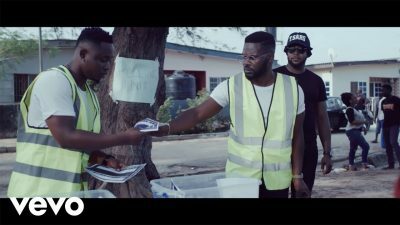 Falz portrays another moral lesson with “Hypocrite” video as he has done in his earlier releases.